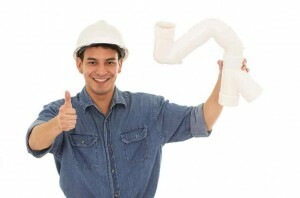 Plumbing Companies Have The Know-how On How To Solve Problems! Most plumbing companies in your area have been in the plumbing business for decades. Some more than 15 and 20 years; others even longer. These wizards have the knowledge, experience and know-how to provide homeowners and business owners with advise on a variety of plumbing subjects and make suggestions about ways to improve and repair any plumbing problems in your home or business as long as you’re the owner. They will also be quick to tell you that just routine plumbing maintenance can save you money and catch plumbing problems in the early stages before they become monolithic headaches. They know the best troubleshooting methods and can quickly spot incoming issues. The same goes for the home and business owners. They can save you and your family from experiencing a sudden flooding problem caused by leaks and backed up water lines. There Are Numerous Benefits Of Annual Plumbing Maintenance! * Reducing the need for service calls time after time. * Extending the life expectancy of not just plumbing but appliances as well. Those trained and tested employees of the plumbing companies you put your trust and their advise in, continue to provide excellent service day in and day out. Do many homeowners actually know the quality of the water that flows through their homes? Probably not. However, the fact remains that the water coming into your home or business will have a drastic effect on the longevity of all your plumbing pipes and fixtures. In some areas of this country water chlorination (chlorine) levels may kill bacteria but it’s not safe to drink. Also, some states in this country have levels of chlorine running through their pipes exceeding what can be found at the average swimming pool. Ergo, excessive amounts of chlorine can shorten the life of plumbing fixtures like toilets and faucets. And the same goes for hard water, too. 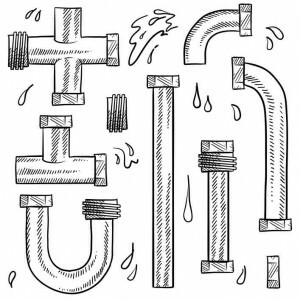 Keep your Annapolis plumbing system in top shape with a little help from Heidler Plumbing. Call us at (410) 268-7191 today!